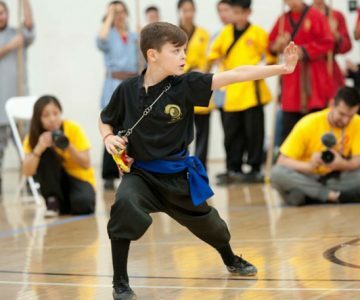 Our student Mace participated in the 2018 United Kung Fu Tournament in California on May 26. He received 2 gold and 2 silver medals in hand, broadsword, whip chain, and staff forms. 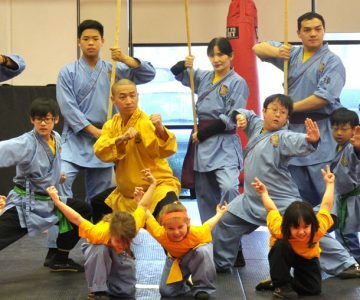 Mace has been a student at Shaolin Tai Chi Cultural Center and Master Shi Chang Yuan since 2014 and is still going strong. 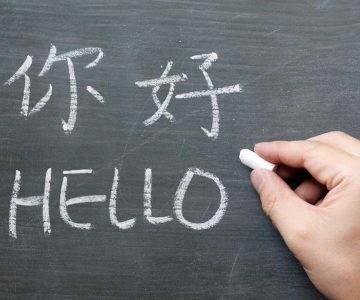 Tuesday – Frida y 4:00pm – 6:00pm Saturday and Sundays 12:30pm – 2:30pm • Di Zi Gui Curriculum • Chinese Language The purpose of this class is to teach children and adults about daily etiquette, healthy habits, and set a strong learning foundation for Chinese and English. Registration is open year round. 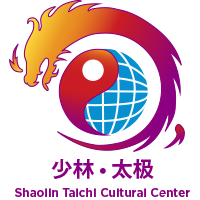 © Copyright Shaolin Tai Chi Cultural Center 2015 - 2018. All Right Reserved.